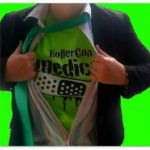 RollerCon Medical Professionals are a CRUCIAL part of our team. With 7 tracks going on average 14 hours a day, safety is absolutely our #1 priority and EMTs are the golden key to providing it. So our qualified and dedicated medical staff earns an even sweeter compensation package! Immobilization of painful, swollen, or deformed extremities, neck, or spine. Be committed to 25+ hours of Volunteer Medic Shifts in Volgistics before June 1st. Attend the Pre-RollerCon Medic Meeting the Tuesday evening before RollerCon. If you are arriving in Las Vegas later you must discuss ahead of time with Medic Manager. Read and understand the RollerCon Safety Handbook, and operate within the guidelines specified. The EMT Safety Handbook will be provided at the Pre-RC Medic Meeting. Submit arrival and departure dates to our Medic Manager before June 1st. All other benefits of RollerCon Volunteer Staff, including Staff-only raffles, Volunteer Army shirts, hourly credits for other vollie hours combined toward future years, and more! Don’t want to work 25 hours? We still want you! The only difference is that your compensation package will not include a room and ticket in the same year. But your hours will add up and combine with any other hours you volunteer to earn you discounts or free tickets next year! INTERESTED? 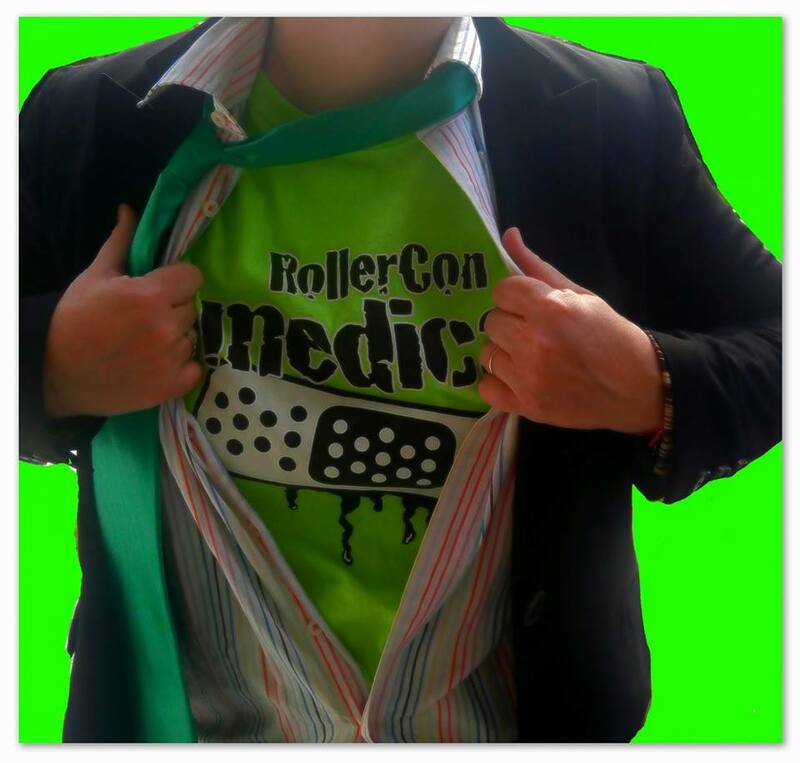 Start here.To sign up for EMT shifts at RollerCon, Please start with this short EMT Assessment. Thanks! Questions? Comments? Please contact RollerConEMT@gmail.com for assistance.